Energize your writing with sparkling metallic Sunburst™ colors! 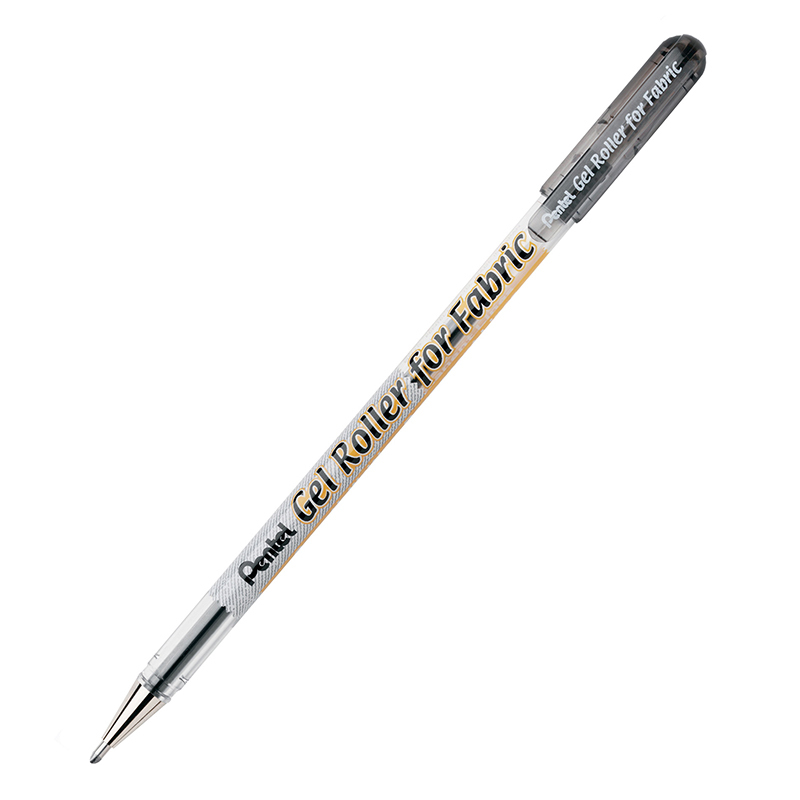 Durable 0.8mm metal tip writes 0.4mm medium lines with permanent, waterproof, fade proof, acid-free gel ink. Ideal for memory books, journals, greetings, doodling and more. Ideal for memory books, journals, greetings, doodling and more. 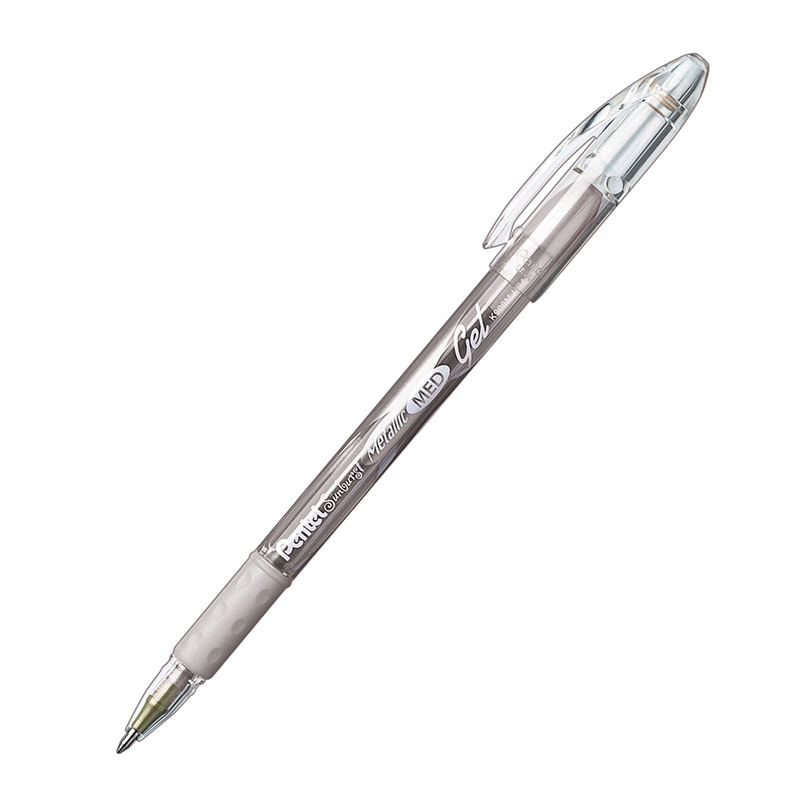 The Pentel Sunburst Silver Metallic Pen can be found in our Markers product category within the Arts & Crafts. Permanent, waterproof, acid-free gel ink for fabric. 1.0mm tip produces distinct, bold lines. Water-based pigment withstands repeated washings, even dry cleaning. 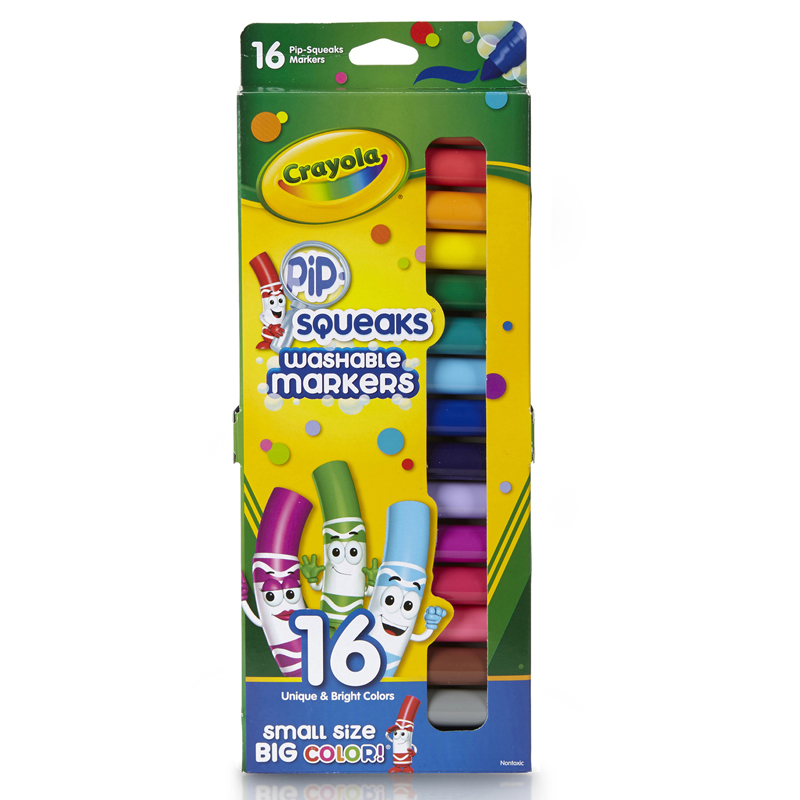 Ideal for use on linen, canvas, denim, cotton, and most all-natural fabrics. AP certified by ACMI.